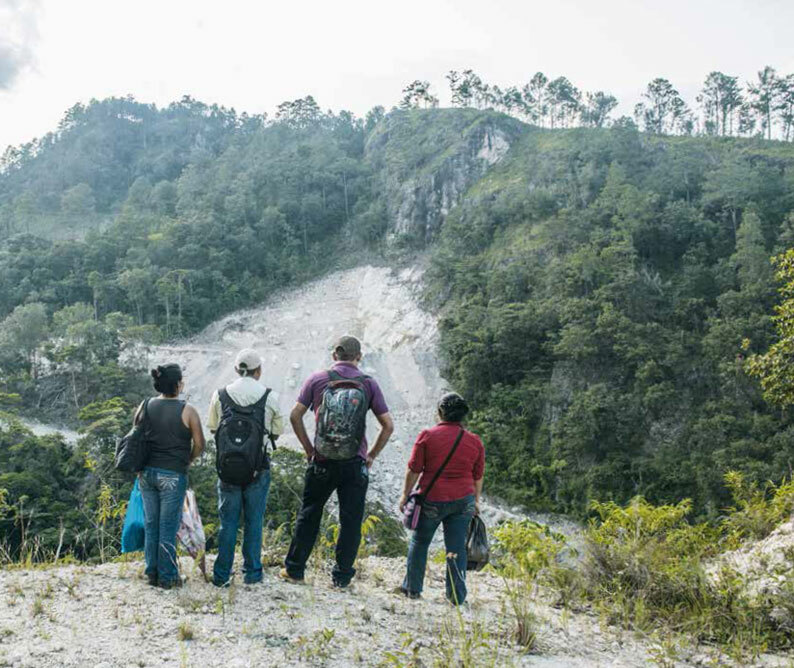 Honduras is the deadliest country in the world for environmental activism. A probe by international watchdog, Global Witness, says more than 120 activists have been killed since 2010 for opposing the destruction of natural resources. In March 2016, well-known activist Berta Cáceres, was assassinated inside her home after being followed and threatened for long. The recipient of the prestigious Goldman Environmental Prize, Cáceres was a leading land rights defender. In a shocking revelation, the Global Witness report names the president of the country’s ruling party, Gladis Aurora López, as one of the high-ranking politicians implicated in crackdowns on land defenders. It also urges the United States to review its support in the form of pumping huge amounts of dollars into Honduras despite human rights violations. In majority of the cases involving threats and killings, attackers are not held accountable. As several members of indigenous communities point out in the report, they roam about freely. Victims and their families are often denied protection and justice they deserve. The 1.27 million-strong indigenous population has been sacrificed in the name of unprecedented “development” in Honduras, the report adds. Located between Guatemala and Nicaragua on the Caribbean coast, Honduras boasts of rich forests and valuable minerals. However, the wealth is enjoyed by a small section of the population and the rural poor are often ignored and sidelined in the name of economic growth. Honduras has the highest level of inequality in Latin America, with around six out of ten households in rural areas living on less than US $2.50 per day, the report says. Routine conflicts over mining and hydropower projects are the biggest drivers of deaths among indigenous groups and rural communities, who dare to stand up for their rights. The report points out that bribery, lack of transparency in dealings and disregard of the law are rampant in the country. Land use problems and “clashing conceptions of development” fuel conflicts not only in Honduras, but in entire Latin America and Central America. On one hand, large landowners, government and companies push for resource extraction models with full force of the law on their side, and on the other hand, local communities fight to conserve their environments with little legal protection, Chris Moye, a campaigner with Global witness told Down To Earth earlier. “Our investigations reveal how Honduras’ political and business elites are using corrupt and criminal means to cash in on the country’s natural wealth, and are enlisting the support of state forces to murder and terrorise the communities who dare to stand in their way,” Kyte said. There are several reasons as to why Central and South America have the highest number of deaths of activists. Earlier information given to Down To Earth by a Global Witness campaigner via mail shows that because of a vibrant civil society that monitors killings of activists, there is more information available on the issue. Another factor is impunity and corruption in law enforcement agencies and judicial systems remains unaddressed. This is the reason why the killings never stop.